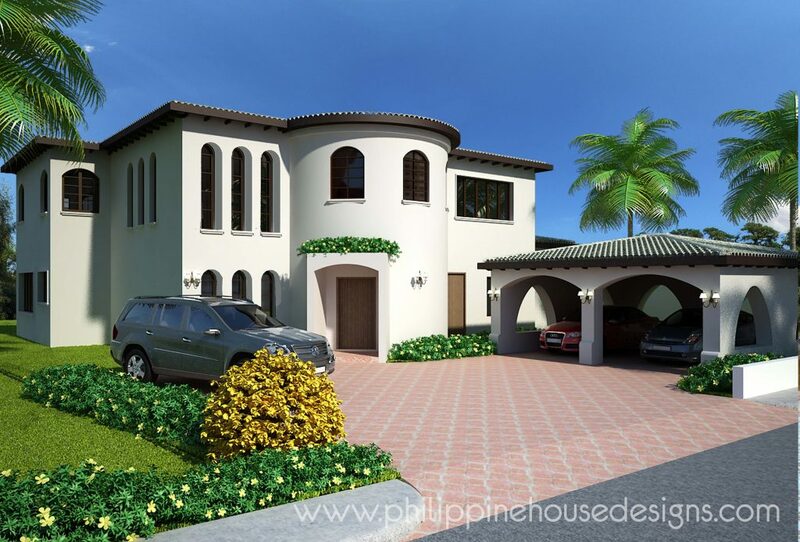 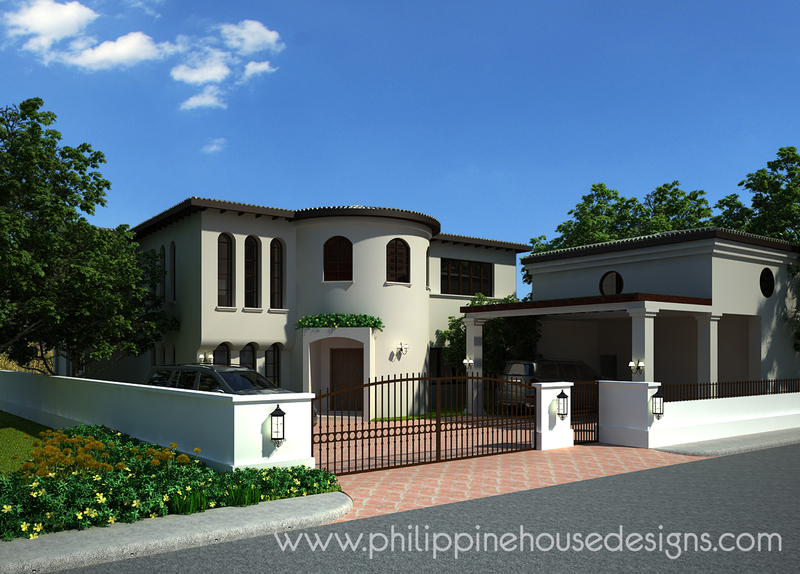 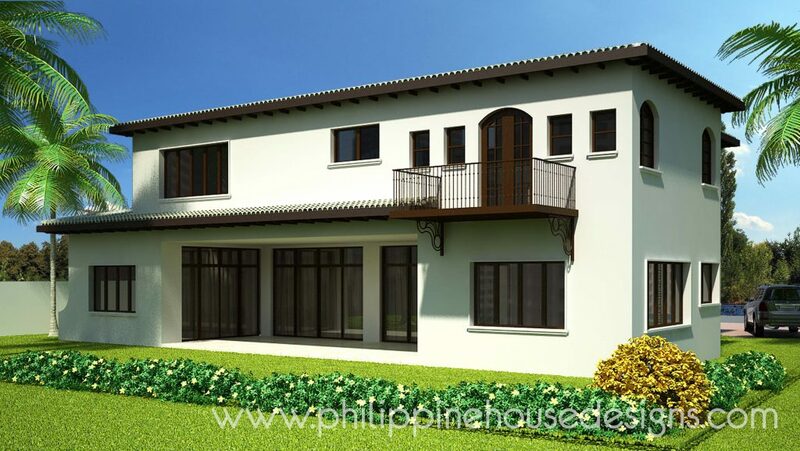 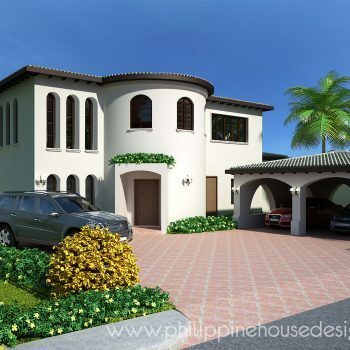 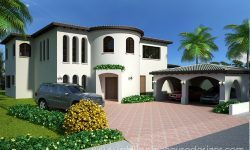 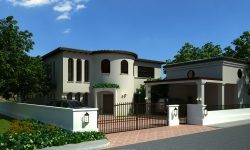 This Spanish-style house is for a larger lot and a higher budget. 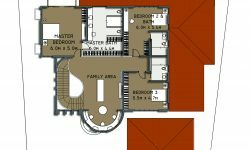 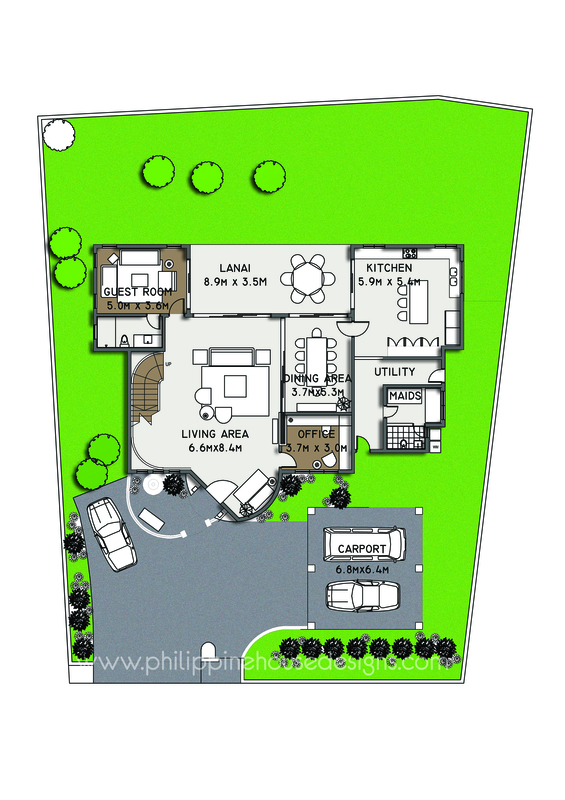 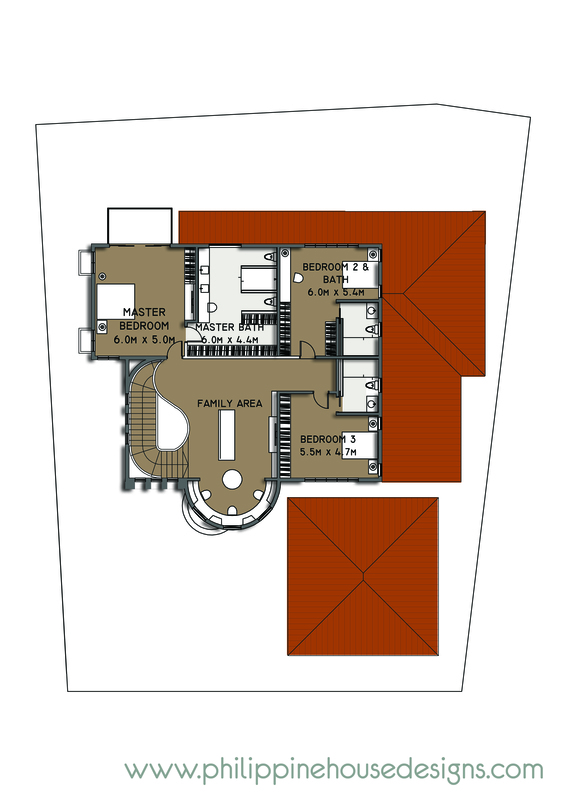 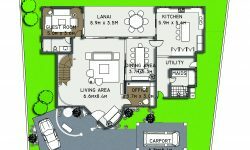 Extra rooms such as a home office, maids’ and drivers’ quarters are included in this design. 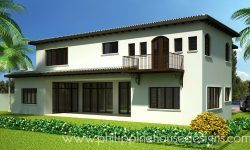 Due to the style of the house, this is better located in cooler climates.